Harvard Common Press, 9781558328556, 352pp. 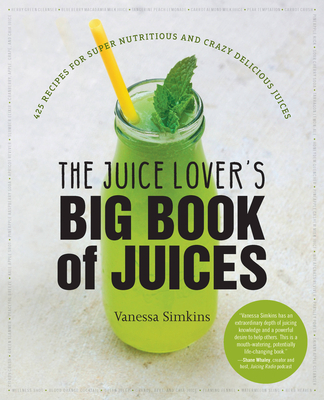 Vanessa Simkins is the creator, writer, and photographer behindAllAboutJuicing.com, a popular website and newsletter that thousands of readers depend upon for fresh, reliable advice on how to juice for a fit and slim body, glowing skin, and lifelong health through a straw. She lives in Austin, Texas.